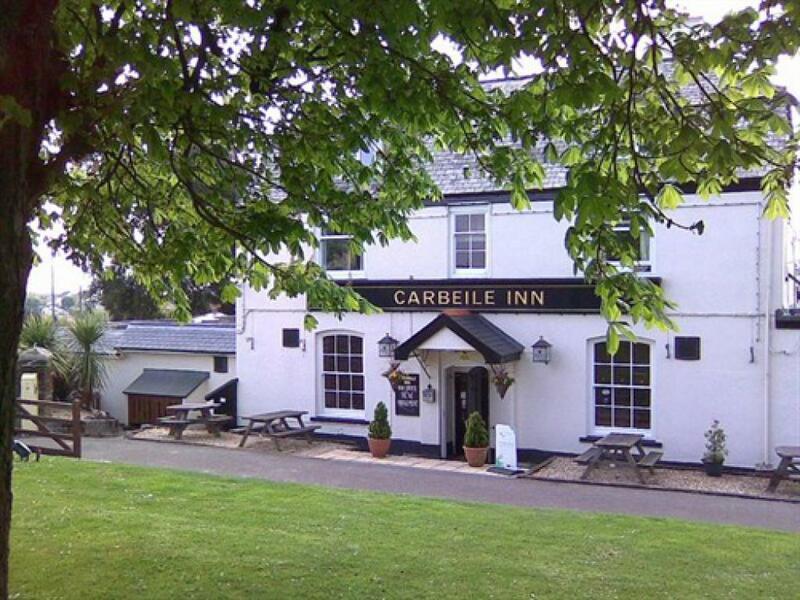 Robert & Lesley Wilson and their team at the Carbeile Inn would like to offer you a warm and friendly welcome. 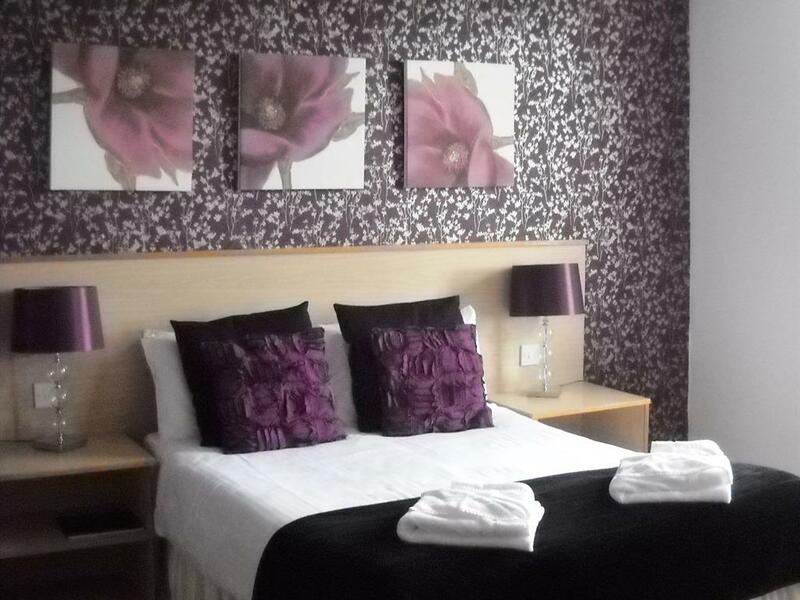 The Carbeile Inn with letting rooms is situated in Torpoint which is described as the gateway to Cornwall. 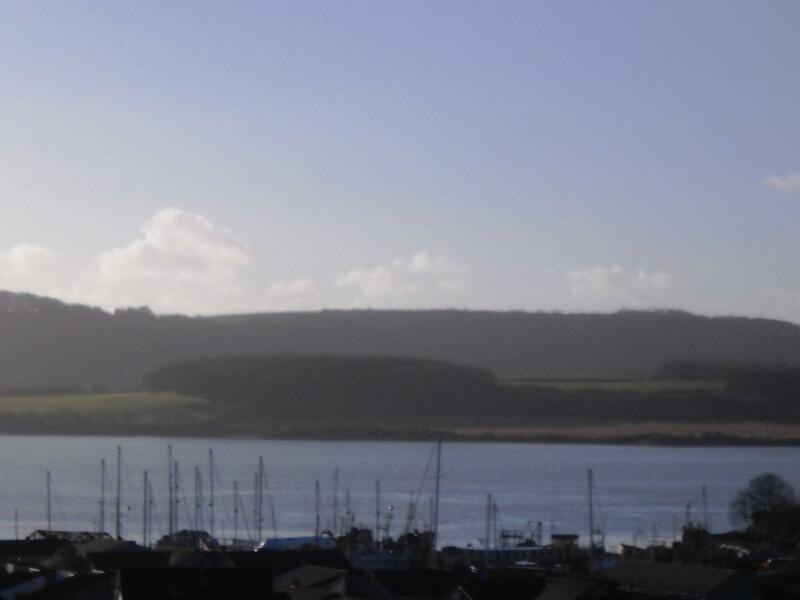 Staying at the Carbiele Inn gives you the opportunity to enjoy the rest of Cornwall or take in all that Devon has to offer by crossing the Tamar River on the Torpoint Ferry to Plymouth. 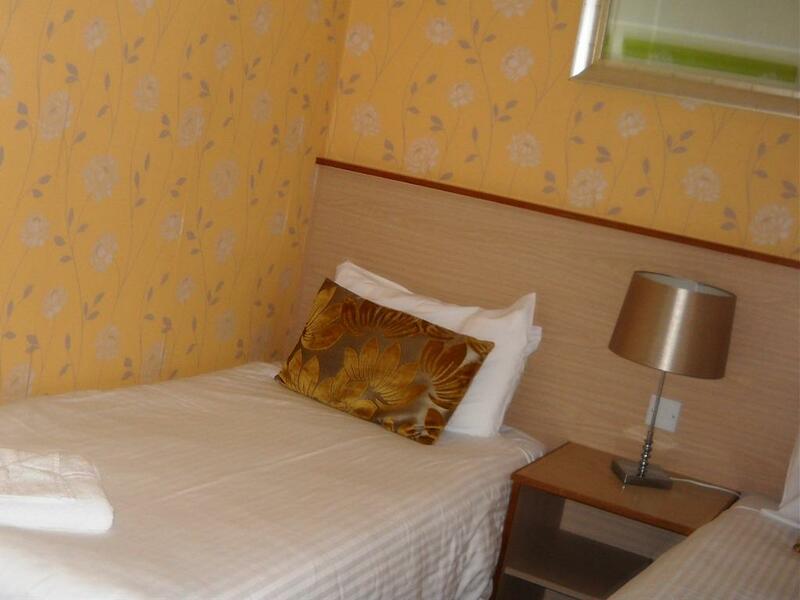 The Carbeile Inn offers good food and traditional Cornish Ales from the award winning St Austell Brewery. 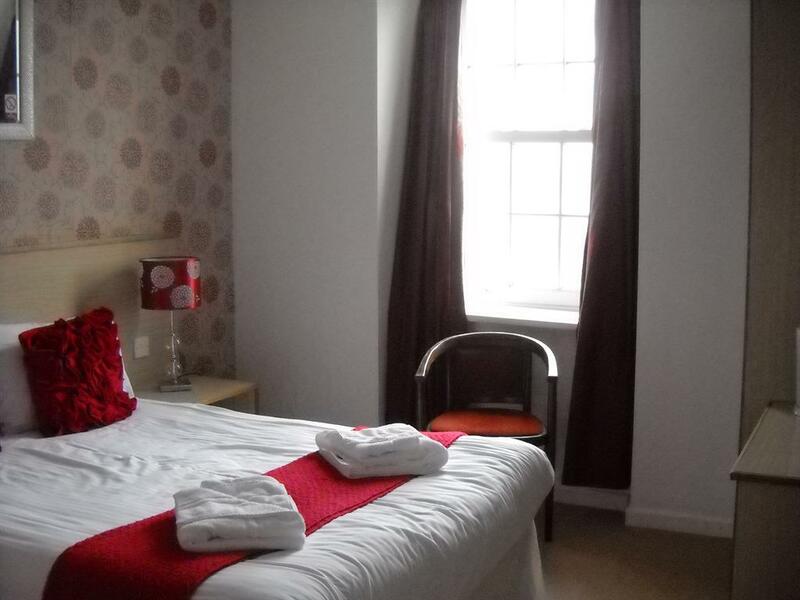 We have five tastefully decorated and clean rooms, why not stay and experience our traditional English breakfast or smoked salmon and scrambled eggs. Children can enjoy our outside climbing frame as the adults relax in the beer garden or decked patio area. With ample parking available. 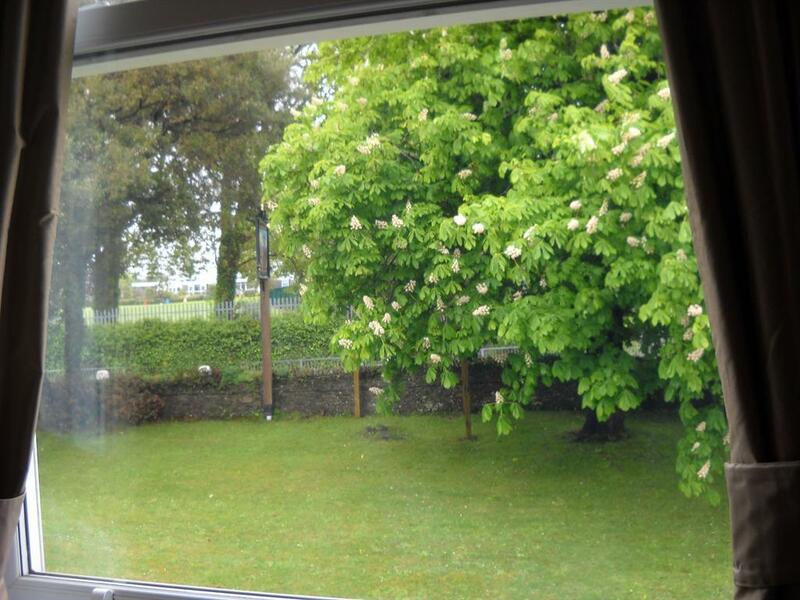 Close to HMS Raleigh, Antony House, Mount Edgecumbe Park and just 50 mins from the Eden Project. As ideal base for touring Cornwall. Food available 12-3 and 6-9 daily during opening hours. All our letting rooms are on the first floor and unfortunately we do not have any lifts. The stairs have a handrail.